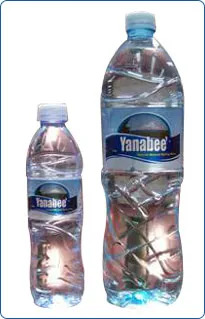 Pure drinking water has been a long standing subject. 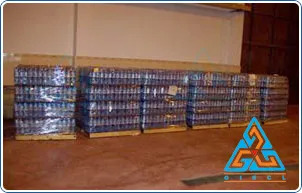 GIECL thoroughly understands the city’s water situation and therefore has come up with options to improve it. 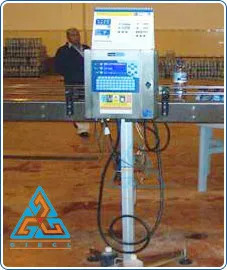 GIECL provides complete mineral water plants as per the requirements of the client. Our manufacturing space boasts of a 6000 Liters/Hour mineral water Treatment Plant with Pre-treatment, R.O.System, Ozonation, Tanks& Filters. 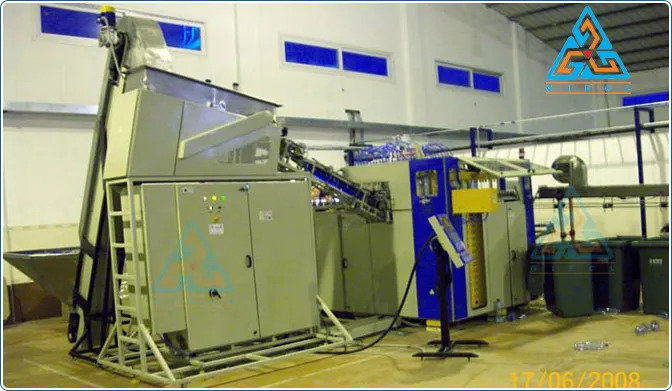 All our machines and mineral water plants have been constructed using S.S. - 316 which is sturdy and top notch quality for water treatment purpose. Not only the machineries but all the piping and valves are also made from S.S. - 316 materials to ensure their optimum performance. GIECL relies only on International Brands for Its pumps, membranes, pressure vessels and others components in order to achieve the optimum output with consistent quality. 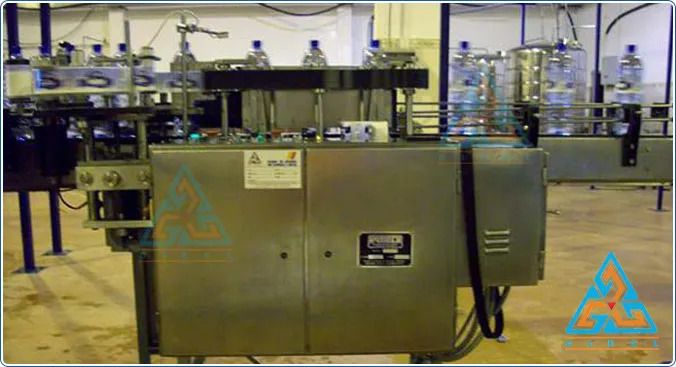 GIECL RO System is Single Skid Mounted System and it has got great flexibility since it can be installed anywhere with Filtered water Inlet. 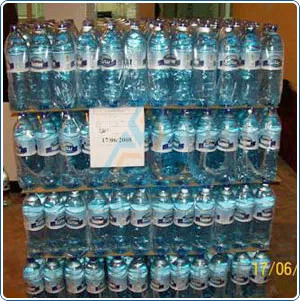 After rigorous testing and approval of all mineral bottles by the QC team, the finished groups of bottles are placed onto pallets and stretch packed by a machine and they are ready to supplied to consumers. 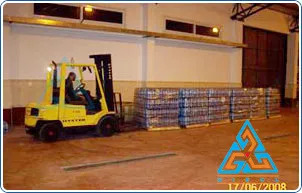 With a constant endeavour to improve the water being supplied across different regions, we also help set up turnkey mineral water projects. 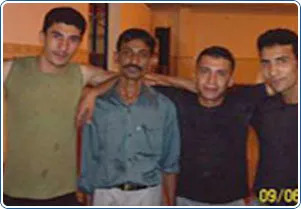 Great attention is paid at every stage of the project and to every component required while setting up mineral water plants for clients. 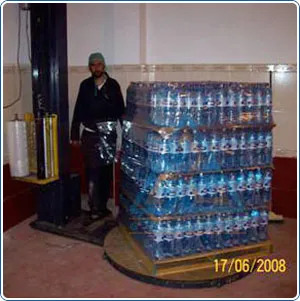 Right from piping and valves to pumps and other necessary components, we supply every single thing while setting up of mineral water projects. 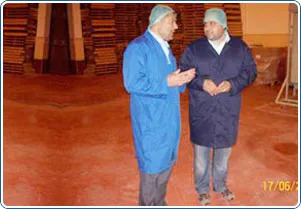 Our technical team fully educates the client about the operations of the project down to every detail. 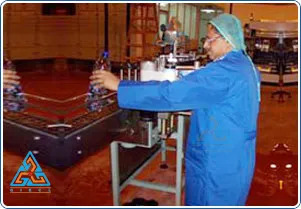 We extend complete assistance in setting up the mineral water plant and training the manpower to ensure hassle-free running of the project. 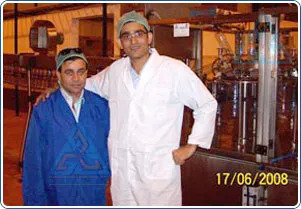 From designing to engineering, manufacturing till trial production, we stand by our clients as a strong pillar. 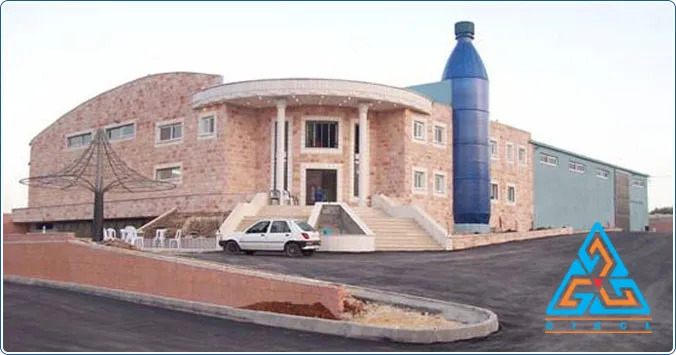 Right from technical support for construction of factory space to complete support and guidance for licensing and documentation, we take complete responsibility for installation of the mineral water plants and successful running of the mineral water project.